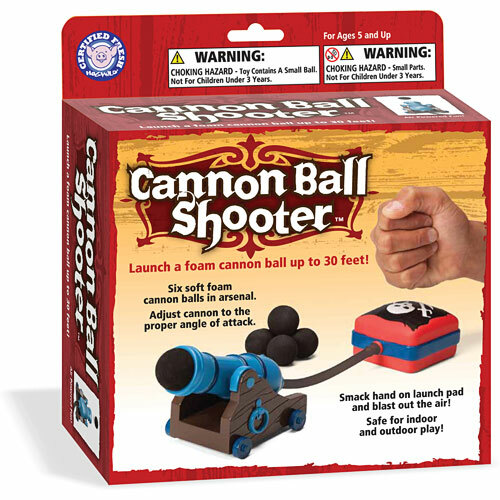 Cannon Ball Launcher is the perfect desktop item. 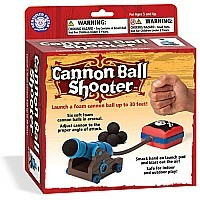 Simply smack hand on launch pad and it will blast out the soft cannon ball. 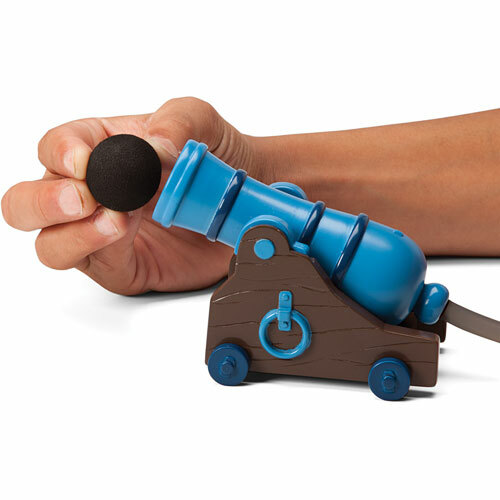 Shoots up to 20' and is perfect for the office.